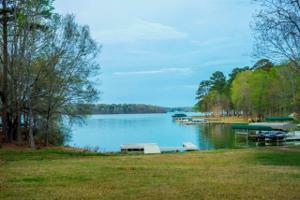 BEAUTIFUL BUILDING LOT IN SEBASTIAN COVE! 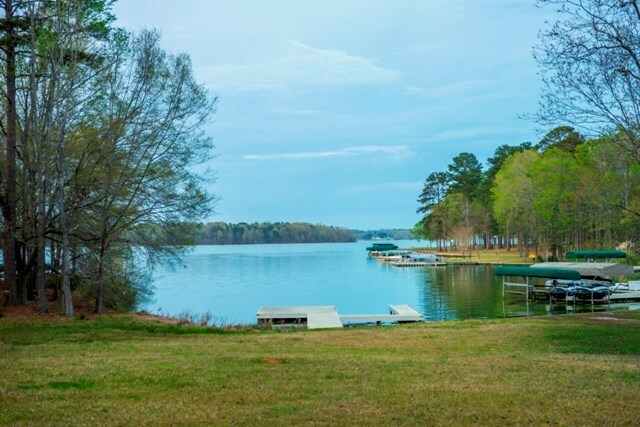 This beautiful 1.17 acre lot with 145 ft. of waterfront on Lake Oconee is cleared, has a septic tank in place and is just waiting for your dream home. There is also an existing dock and seawall. Come take a look today.